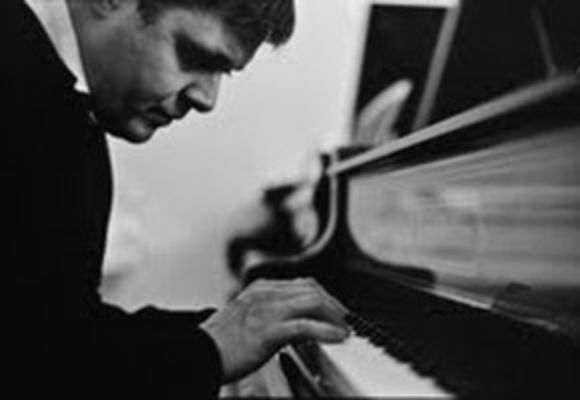 Considered to be one of the most skillful pianists and interesting composers of contemporary Russian jazz scene, Ivan Farmakovsky established himself as a notable bandleader in 2008 after years of participation in a variety of bands. Having an experience of backing practically every jazz star coming for a tour to Russia since late 90's, Ivan debuted with projects of his own by releasing an album of originals, his critically acclaimed Next To The Shadow, on Boheme Music in Russian and in the US on Jazzheads digitally. Farmakovsky, born in Moscow in 1973 to a family of a musician and an actress, studied music since the age of 5 and eventually graduated from the Russian Academy of Music which has offered the country's best jazz curriculum over the past quarter century. In 1994 Farmakovsky won the bi-annual Rostov Jazz Competition, the biggest contest for young performers in Russia; in 1997, a similar achievement at the Europe Jazz Contest in Belgium followed. Later on, it was a significant step forward to enter Igor Butman's quartet and Big Band for the young pianist. As part of the band, he had a chance to perform in front of American and Russian presidents, Bill Clinton and Vladimir Putin, in Kremlin Hall. In 2010 Ivan Farmakovsky released his second album entitled The Way Home and recorded a trio album with participation of two outstanding American jazz musicians, Jack DeJohnette (drums) and Christian McBride (bass). The recording (which was also held in New York) was based on Ivan's originals and arrangements of Soviet music, setting a unique combination of melodic richness of Russian music and the true spirit of American jazz played by it's great representatives.